Fiber & Dice Podcast Episode 001: 35 or 36? Show Notes: Fiber & Dice Episode 001: 35 or 36? 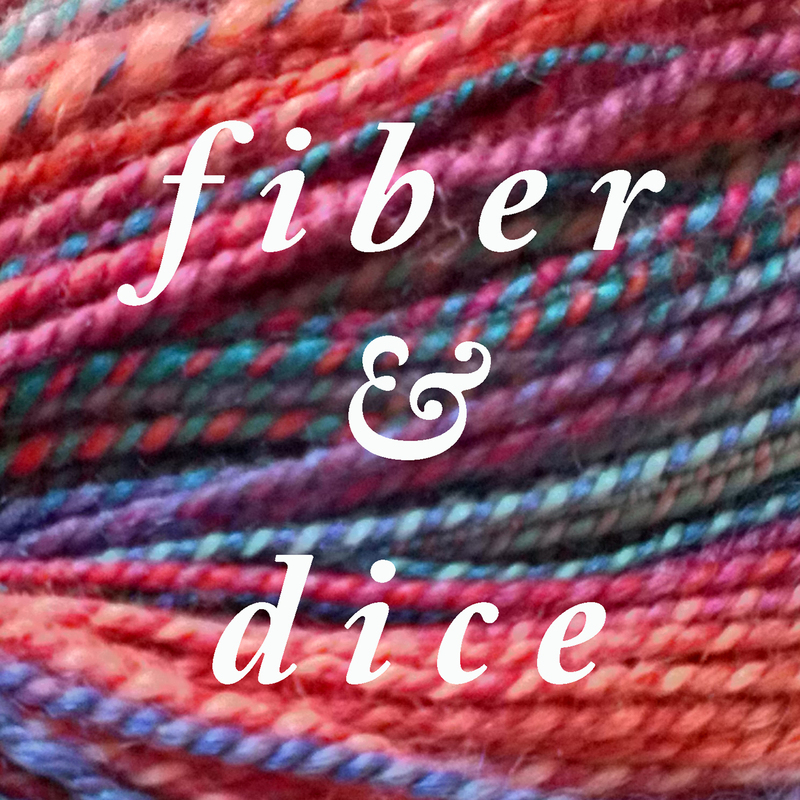 Welcome to the first episode of the Fiber & Dice podcast.